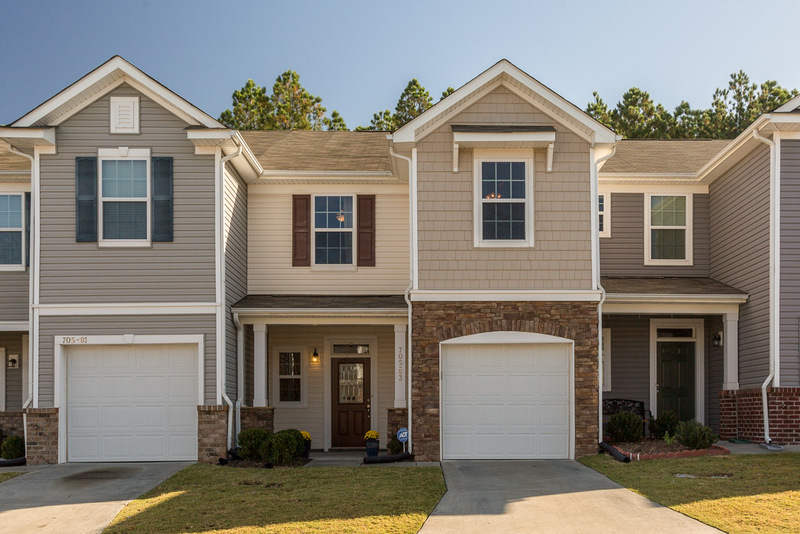 Sweet Townhome in Keystone Crossing Townes! $180,000. 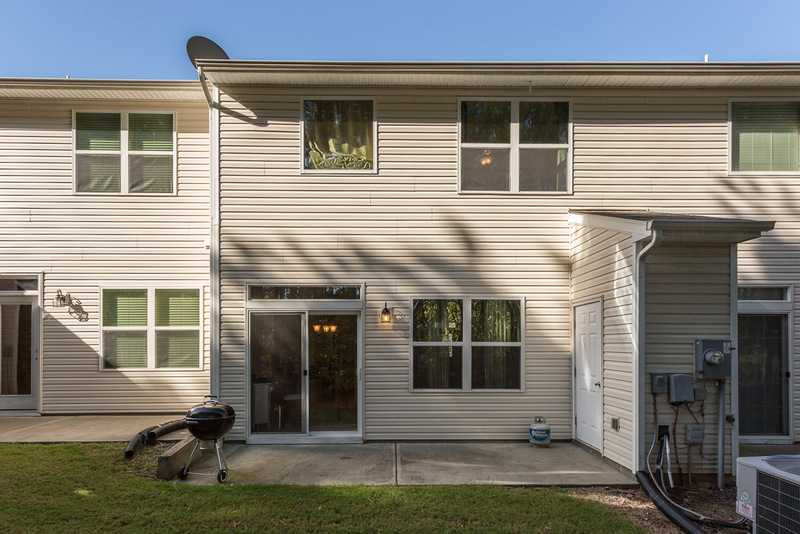 MLS 2155155 – CLOSED 11-6-2017 – 6,500 over asking price! Priced right! 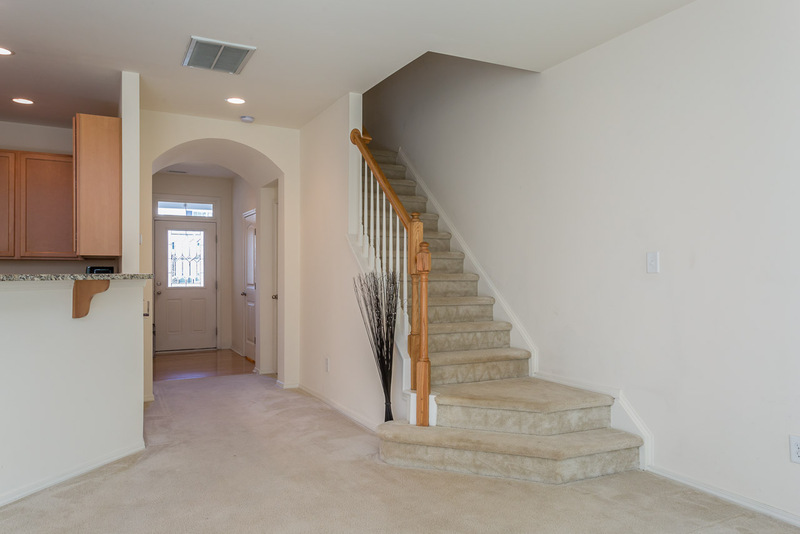 A very large 2 bedroom 2.5 bath townhouse – with a 1 car garage! 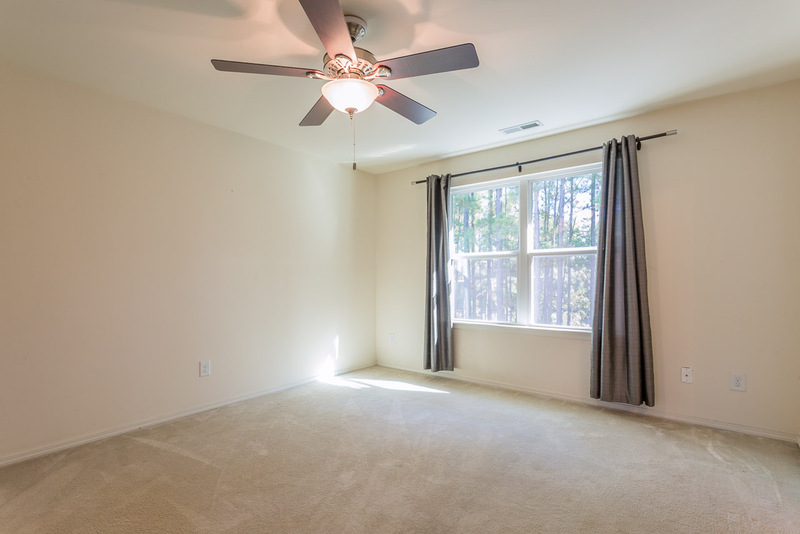 Light and bright, with an open floor plan located in the epicenter of the Triangle – and not in the RDU flight path! Pool community, with a playground — and even doggie curbing services! Easy to own, and easy to love! 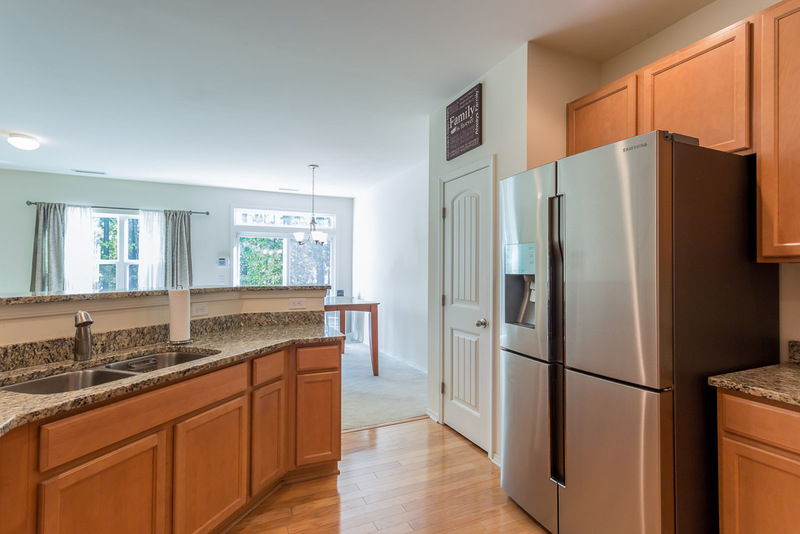 Kitchen with granite countertops, 42″ cabinets, stainless steel appliances – and the cool Samsung fridge (with a special section that can be PROGRAMMED as a wine fridge) conveys to the lucky buyer. Microwave above the range! Plenty of counter and cabinet space! Arched opening from foyer into Living Room – the flat panel TV mount conveys! 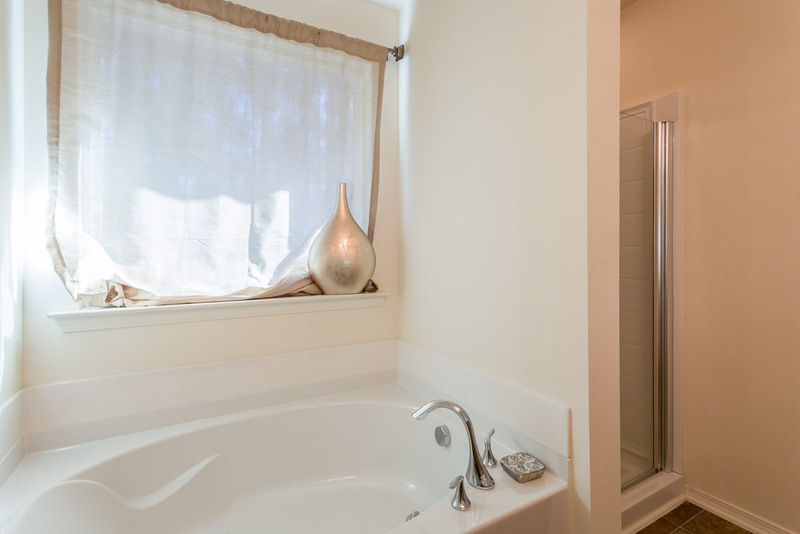 Master with grande double door entry, master bath with dual vanities and garden tub with a separate shower. HUGE master closet, too!